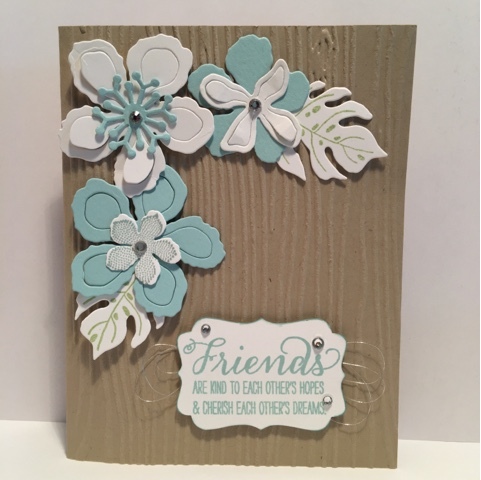 The June Paper Pumpkin kit has so many fun elements to design with and inspire creativity. 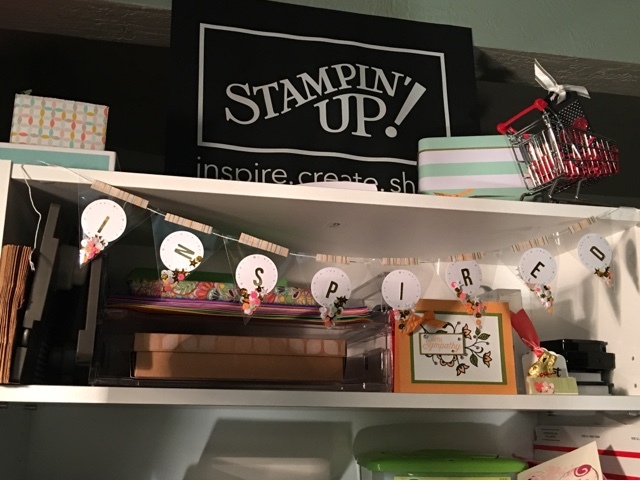 Lots of sparkly sequins, cellophane pennant bags, washi tape, cardstock circles, baker's twine, 2 ink spots and of course an exclusive stamp set! 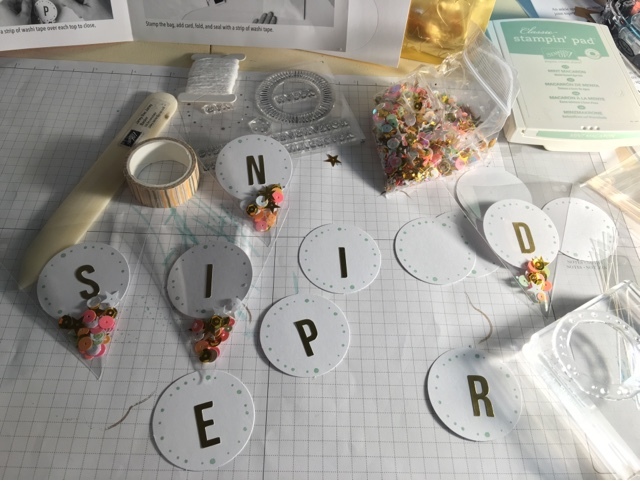 The kit suggested to make a personal birthday banner to attach to each card front. I choose to go simple and decorate each card with a pennant. 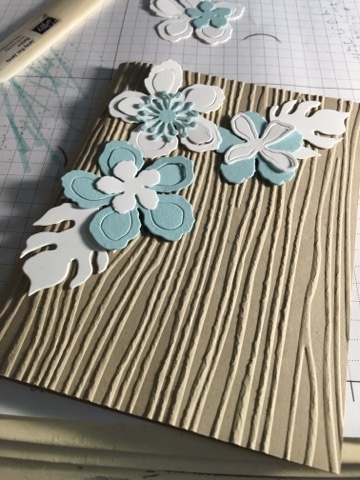 Then I made a decor piece for my stamp studio. 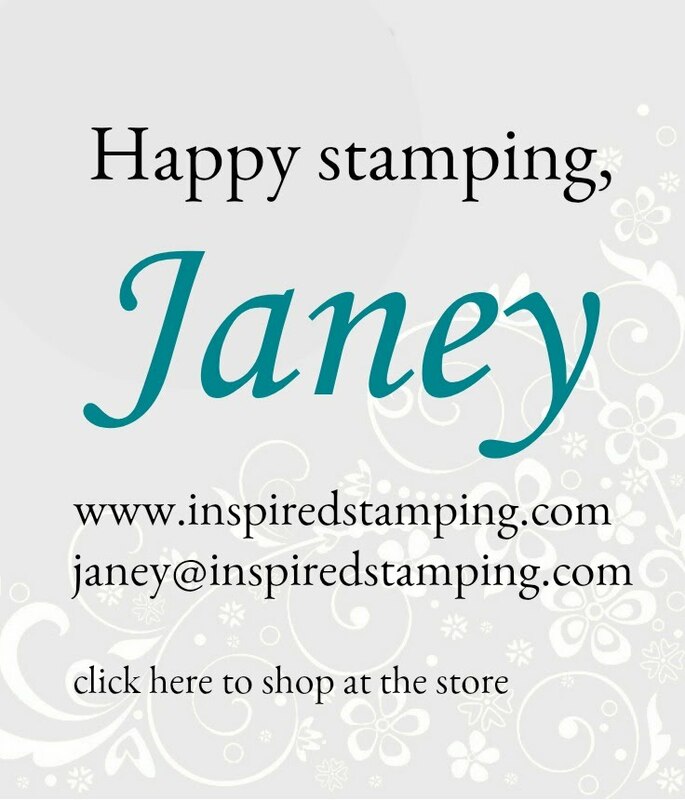 I made a customized banner that uses my "INSPIRED" name to personalize my space. Paper Pumpkin is a fun surprise each month. 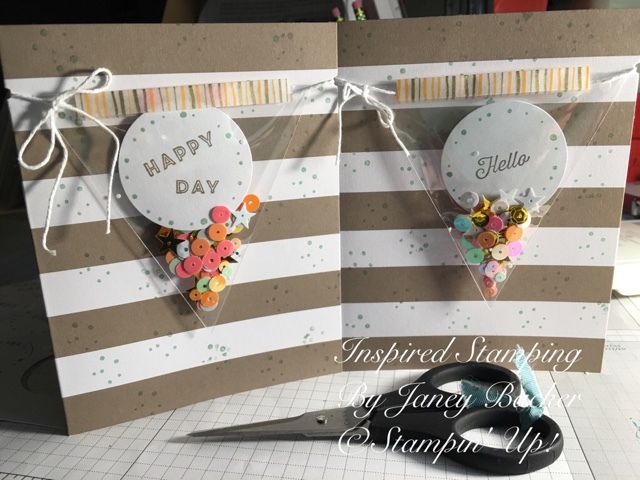 Join my Paper Pumpkin patch and start getting your monthly kit subscription. You can join here!